Let's Talk: Food. Health. Green living. Wellness. Organic. Mindfulness. Sustainability. *Originally Aired on 4/04/16. Chosen as "Best of 2016"
*Originally Aired on 3/14/16. Chosen as "Best of 2016"
*Originally Aired on 3/28/16. Chosen as "Best of 2016"
It's here again: this year's gardening season! Time to think about forming beds, ordering seeds, blocking a weekend to get your hands dirty, and enjoying the benefits of homegrown food - all while saving money. Vitamins & Minerals: What Do YOU Need? From coconut milk to meat to water, coconut products are everywhere in the market. Are they good for us? What’s the environmental impact of coconut production? An exploration of coconuts in this tropical hour. Confused about it? Concerned about it? Discover with us what “fracking” is, what “fracking” does, and decide yourself where you stand on this controversial topic. Guest(s):Jennifer Sass, Senior Scientist, Natural Resources Defense Council (NRDC), Washington, D.C. 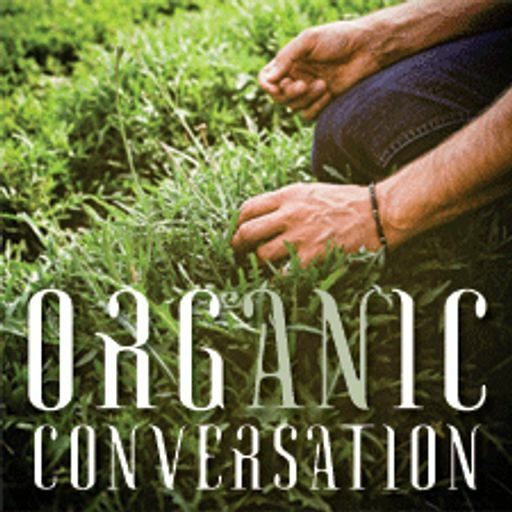 Guest(s):Genna Reed, Lead Researcher, Food & Water Watch, Washington, D.C.
An Organic Conversation Copyright © 2015 Organic Media Network. All rights reserved.